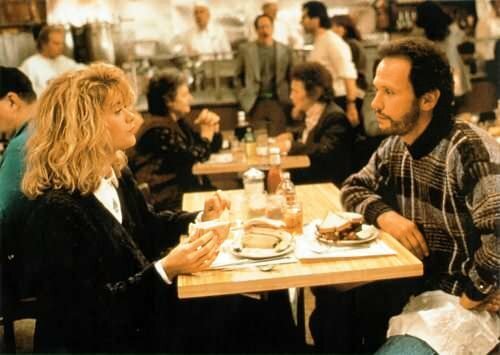 When Harry Met Sally is typical of Rob Reiner's films - hugely popular with audiences, not critically acclaimed. See Misery, The Princess Bride, The Bucket List. Only A Few Good Men received an Oscar nod. Uploaded by moviemobsters.com. 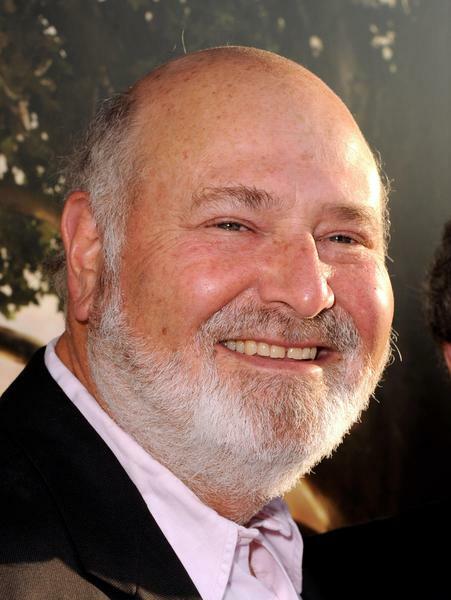 As an actor, he won two Emmy Awards for his part in All in the Family. He’s maintained his acting skills, performing mostly character roles in such movies as Postcards from the Edge, Sleepless in Seattle, and The First Wives Club. Most of his movies resonated more with audiences than critics, though I’m not sure Reiner would appreciate that point of view. Even so, only one of his films (A Few Good Men) has been nominated for an Oscar. But that filmography demonstrates conclusively why he belongs in the list of Great American Things. I'm sure that some parts of the movie were scripted, but the vast majority was improvised by the actors. Christopher Guest, Michael McKean, Harry Shearer, and Rob Reiner got writing credit. Uploaded by vulpeslibris.wordpress.com. 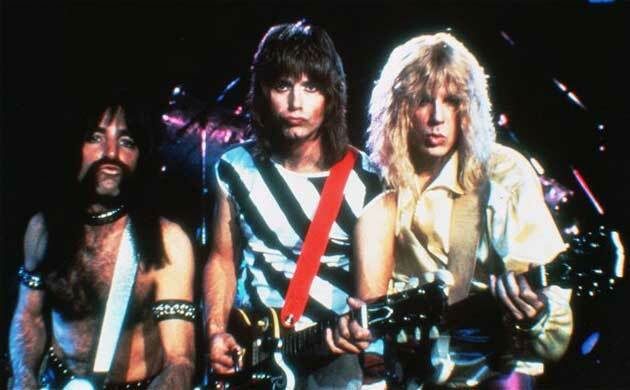 Wouldn’t it be amazing if the great David St. Hubbins, the amazing Nigel Tufnel, and the wonderful Derek Smalls appeared together in one film showcasing their groundbreaking band, Spinal Tap? And what if legendary director Marty DiBergi filmed a documentary to preserve the band’s journey for posterity? Well, it actually happened, and the resulting film became This Is Spinal Tap. The movie was “written” by actors Michael McKean, Harry Shearer, and Christopher Guest along with director Rob Reiner — a basic storyline had been constructed, but much of the dialogue was improvised. 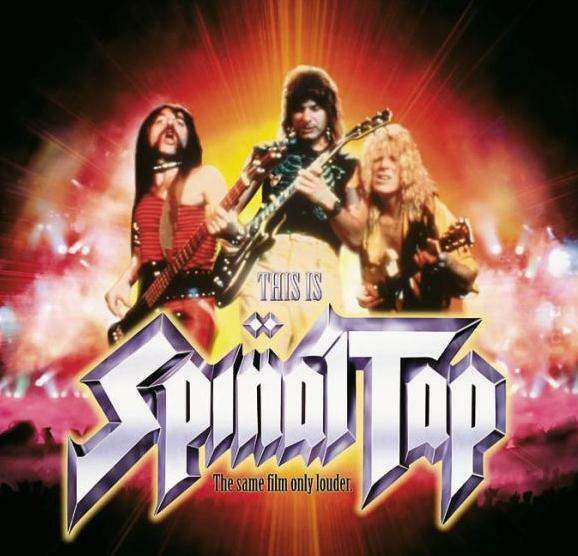 During the film, we get to hear some of Spinal Tap’s greatest hits, including “Tonight I’m Gonna Rock You Tonight,” “Big Bottom,” and “Stonehenge.” McKean, Shearer, and Guest played their own instruments and had perfect over-the-top British accents.